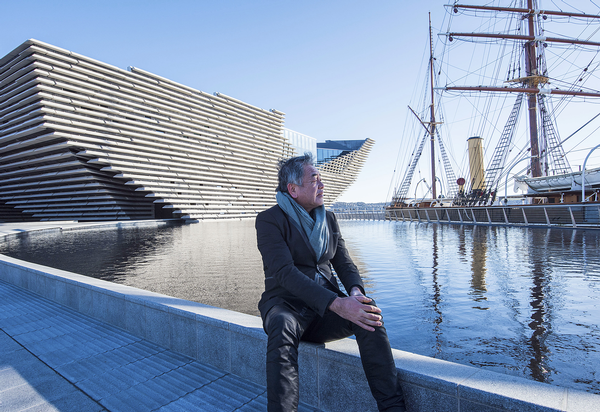 The wild landscape of Scotland’s north-east coast has inspired the design of the new V&A Dundee, by architect Kengo Kuma. The highly anticipated £80m (US$103m) museum, which stands on the banks of the River Tay, opened to the public in September amid huge fanfare. “The building is created from two inverted pyramids that join at the upper levels, creating an archway that acts as a frame through which visitors can see the city from the river, and vice versa,” says Kuma, explaining his vision for the project. The museum has been created with a focus on the international importance of design, as well as presenting a history of Scotland’s design achievements. 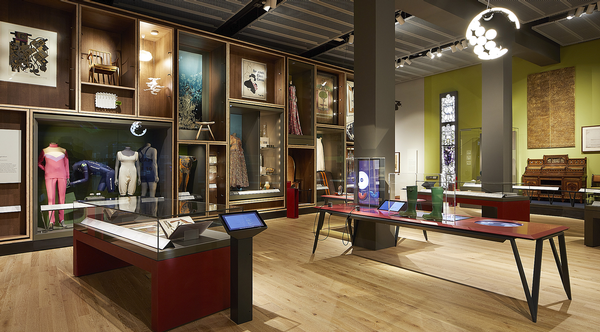 At the heart of the museum, the Scottish Design Galleries feature 300 exhibits drawn from the V&A’s rich collections of Scottish design, as well as from museums and private collections across Scotland and the rest of the world. 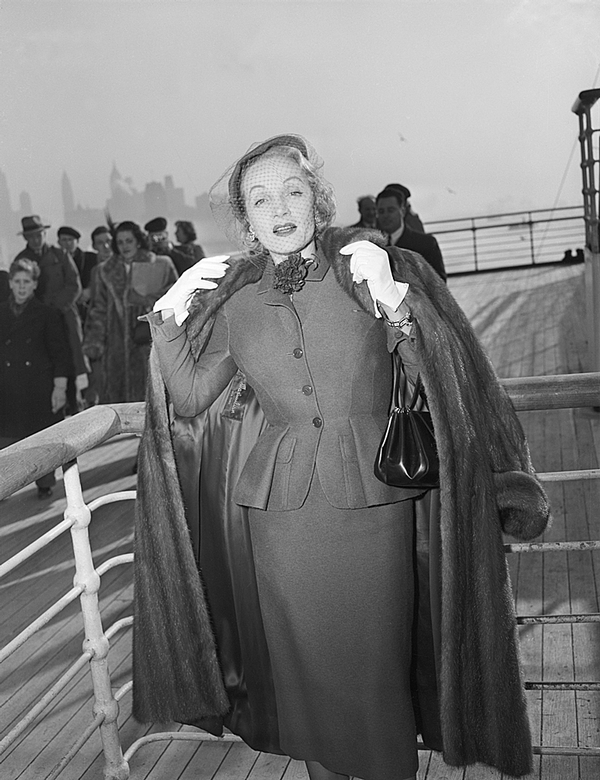 The ambitious international exhibition programme opens with Ocean Liners: Speed and Style, organised by the V&A and the Peabody Essex Museum in Salem, Massachusetts, US. It’s the first exhibition to explore the design and cultural impact of the ocean liner on an international scale. As well as being one of the most high profile public buildings to open in the UK in recent years, it’s also the first V&A museum to open outside the capital and Kengo Kuma’s first building in the UK. 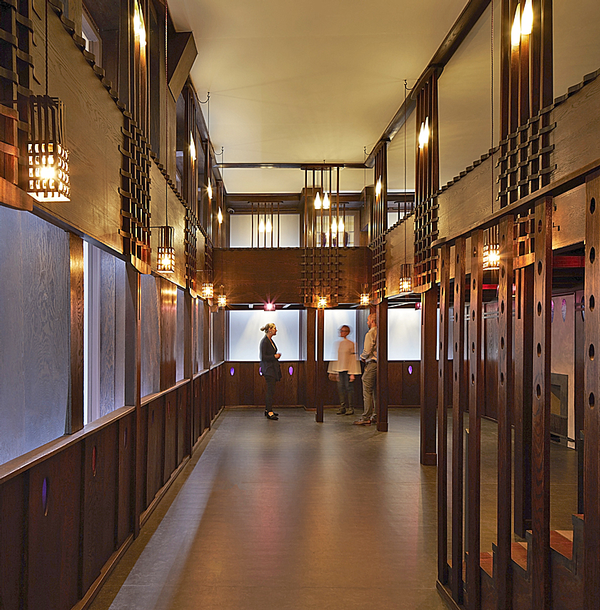 One the museum’s main features is the Oak Room, which was created by Charles Rennie Mackintosh in 1907. It’s been brought back to life within the museum thanks to a £200,000 (US$260,000) grant from the British not-for-profit Art Fund. Mackintosh, a Scottish architect, designer, water colourist and artist died in 1928. His work, alongside that of his wife Margaret Macdonald, influenced many European design movements, including Art Nouveau, Arts and Crafts and Secessionism. The Oak Room – the complete interior of the celebrated Ingram Street Tearooms in Glasgow – was carefully dismantled in 1971, when a team of enthusiasts numbered the 800 wooden components used to build it. 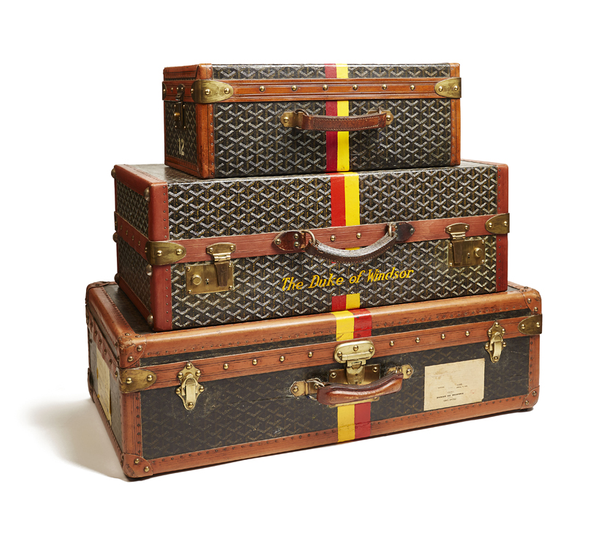 These were then packed away for more than 50 years, until a partnership between V&A Dundee, Glasgow Museums and Dundee City Council, saw the room meticulously restored, conserved and reconstructed within the new museum. 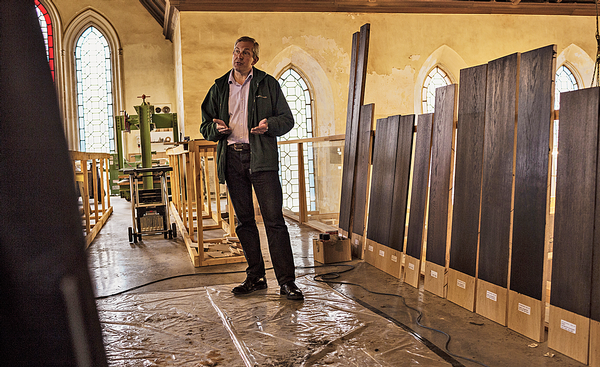 Although the original leaded glass windows, which would have glazed the building, have not survived, photographs of the room enabled restoration experts to accurately replace them in partnership with specialist glass blowers. 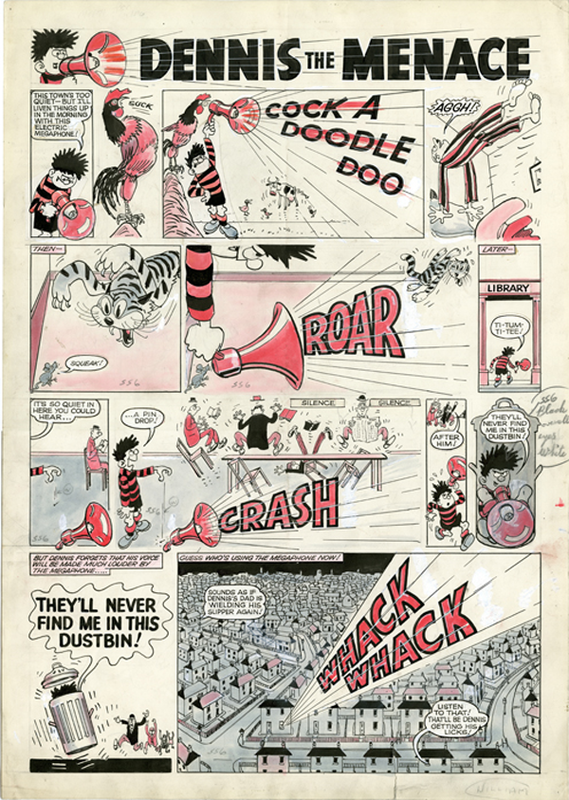 With a career spanning two decades, Philip Long has worked at a number of museums across Scotland, including a high profile stint in Edinburgh as senior curator at the National Galleries of Scotland, which oversees the Scottish National Gallery, Scottish National Portrait Gallery and Scottish National Gallery of Modern Art. 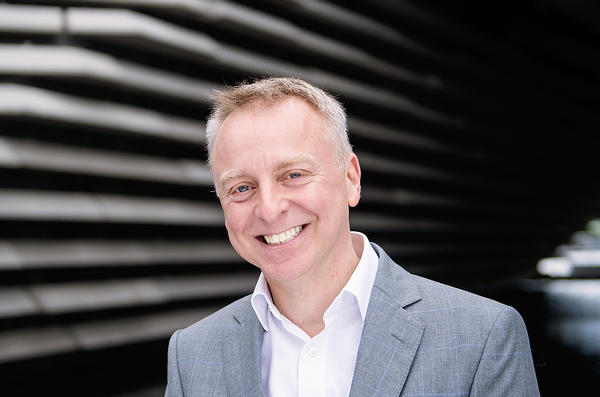 In his new role as director of the recently-opened V&A Dundee, Long speaks to Attractions Management about his position and what the institution has in store for its visitors. Why was Dundee chosen as a location, versus, say, Edinburgh or Glasgow? The very first conversations about V&A Dundee were the result of a close relationship between the museum and the University of Dundee. The two institutions have worked together for many years, largely due to university’s wonderful Duncan of Jordanstone College of Art and Design, which is ranked as one of the top schools of art and design in the UK and has an outstanding reputation in teaching and research. The suggestion that Dundee would be the perfect city to open a new V&A sparked a remarkable series of events that have led us to where we are today. I often say the city chose the V&A, not the other way around. What will V&A Dundee bring to Scotland? 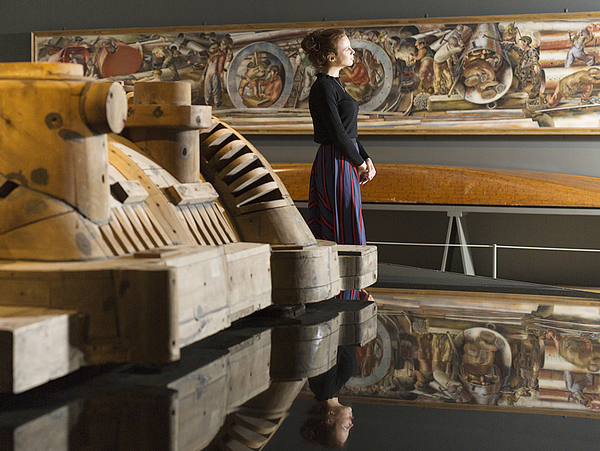 V&A Dundee is a new idea and a new institution for people to discover and explore. At the same time, it benefits from the support and expertise of the V&A in Kensington, London. 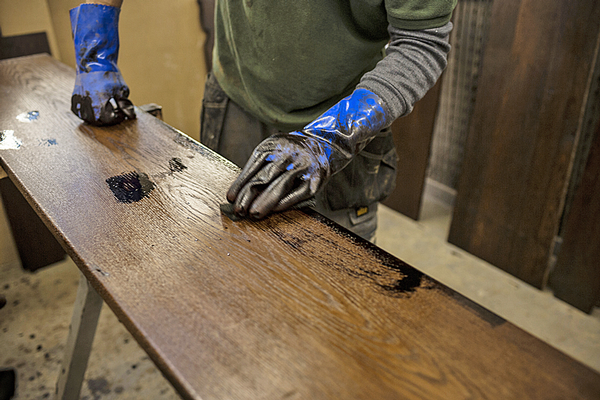 When people visit us, they will find the same extraordinary standard they’ve come to expect from any V&A institution. 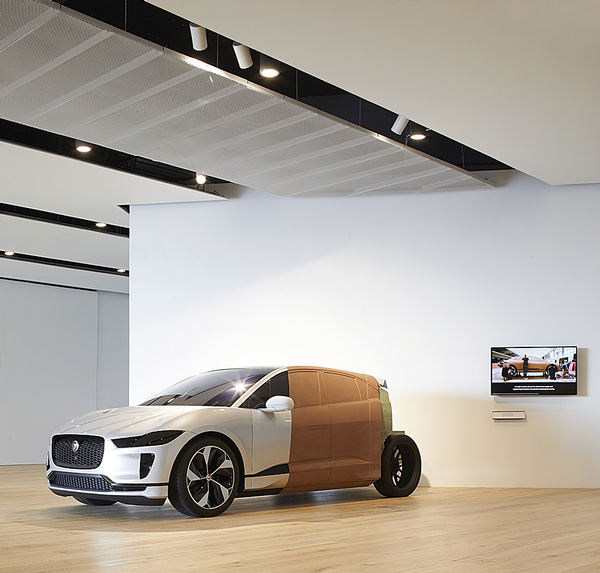 As a design museum, our focus is the impact design has on everyone. Our building holds exhibitions developed by our team here in Dundee, in partnership with our colleagues in London and with other institutions from around the world. 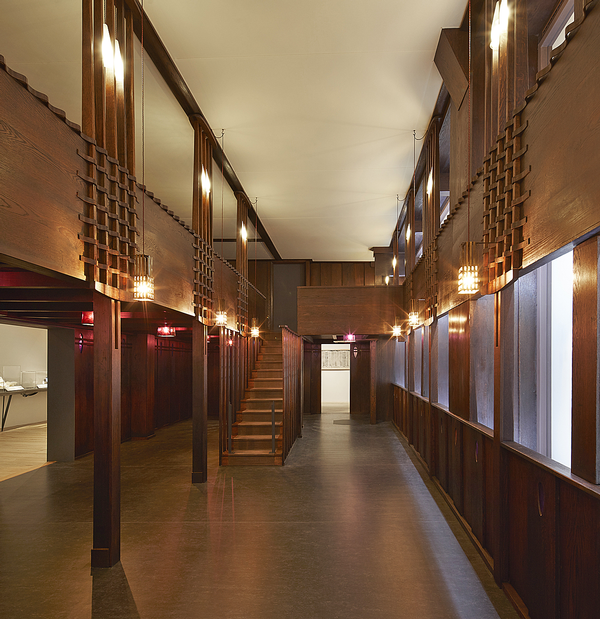 It’s also home to our permanent galleries, telling the largely unknown international story of Scottish design. We also have a team whose role is dedicated to promoting design through learning. 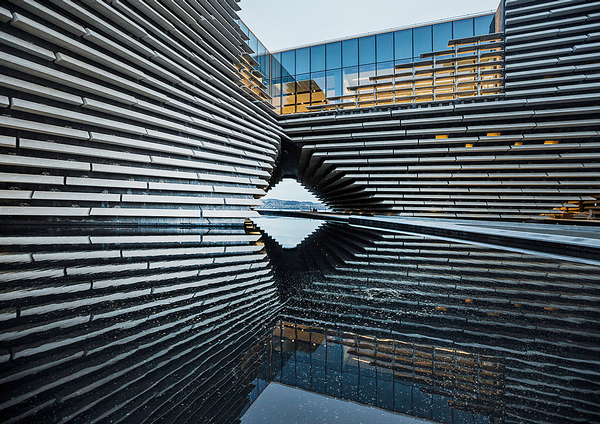 V&A Dundee is focused on design, on making connections between the historical and the contemporary, building international connections, and on inspiring new creativity. For the local community, the new museum will form a deep-rooted connection with them. Its setting is also special, standing at the centre of the Dundee waterfront, jutting out into the River Tay. 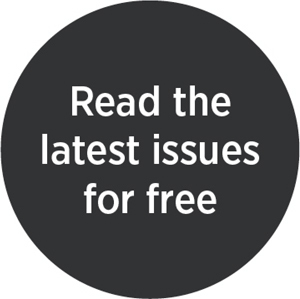 How do you plan to engage the local community? Through experiencing the work of designers, I want to help people understand how important design and creativity is to us all. It will be vital to make opportunities for people – especially the youth community – that might change their lives. People can excel in so many ways – that may not always be through the conventional education system, but by seeing great design and getting involved in design and creativity, they may find ways to transform their future. How many visitors are you projecting in the first year? The visitor number estimates are 350,000 a year, and 500,000 in the first 12 months after opening. What are your initial aims as the attraction opens? There are very practical ways we can measure success and there are very important intangible ways too. Of course, we want as many people as possible to visit V&A Dundee, getting involved in our programmes and all the other great things on offer here in the city and in the wider region. As I walk through the galleries and spaces of the museum, I want to keep seeing people being excited and inspired, talking together about that experience. I’m really looking forward to welcoming new people to the museum. The team behind it has worked passionately on it for many years. It becomes a museum because people are in it, taking part, being inspired, getting involved and planning to come back again and again.